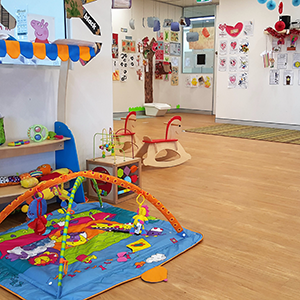 There’s more to your child starting day care than just choosing a child care centre in Wetherill Park. If your young child is entering structured day care for the first time, keep in mind that it can be a difficult transition for your child. It’s our goal to provide quality child care services which can be very hard to find in this area currently. It’s our passion to create a warm and innovative learning environment for children with a strong focus on school readiness and individualised learning. Our location in Fairfield is convenient to public transportation, and our service, while high-quality, is competitively priced. 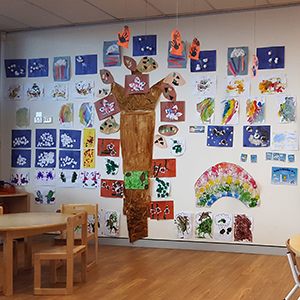 Why are we such a popular preschool near Wetherill Park? We treat your youngster as a unique and special individual by paying attention to their needs, getting to know them on a personal level, and tailoring their education to bring out the very best in them. We ensure that learning becomes fun and engaging by providing your child with a warm and friendly environment. At Imaginations Preschool, we have earned a reputation for excellence because we involve parents, children and teachers into the process of giving your child an experience that will have a positive impact on their future. Imaginations Pre-School and Early Learning Centre is a purpose-built child care centre focused on quality education and school readiness. Our individualised learning programs help foster your child’s capacity to learn and grow in their crucial developmental years. we are state approved, meaning parents can claim child care benefits (CBB) and child care rebats (CCR) from family assistance as needed. 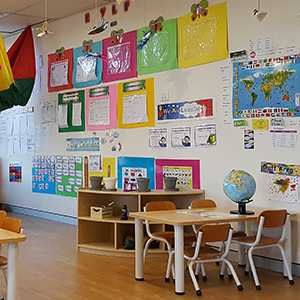 Contact us today on 02 9724 6356 and schedule a tour with us today to see why more parents are choosing our Early Learning Centre.